Webinar: Preventing Cervical Cancer in Latinas. On January 25, 2011, Sacramento & Co., a California morning television show, interviewed Dr. Patricia Samuelson and cervical cancer survivor Marlene VonFriederichs-Fitzwater to promote Cervical Health Awareness Month. The California Medical Association Foundation, a Cervical Cancer-Free California partner, arranged the interview to increase awareness of cervical cancer prevention among local viewers. 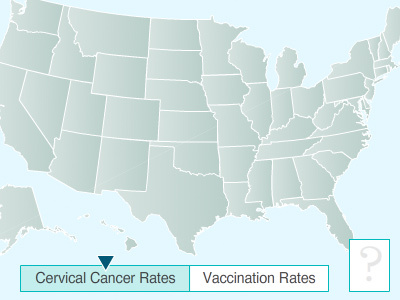 Sacramento: Today, the California Medical Association Foundation (CMAF) held an HPV Vaccine Summit uniting physicians, public health leaders, payors, advocates and survivors to discuss ways to decrease cervical cancer rates and the spread of the Human Papillomavirus (HPV).